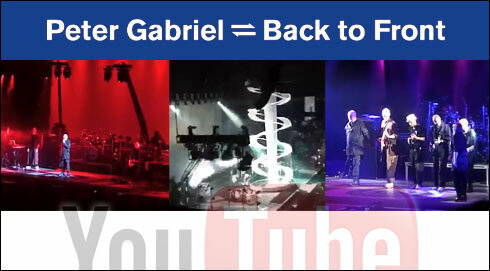 During the Back To Front tour 2012, a lot of fan videos are spreading throughout the internet. We try to compile a best of from all of these videos. If you feel we should add or replace a video here, please contact Christian and provide us with a link to your video.